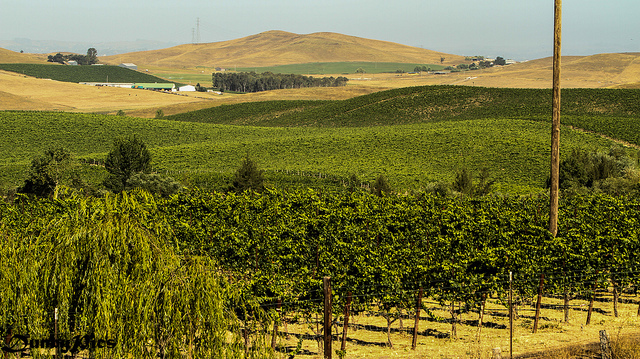 To celebrate Petaluma’s growth in the wine industry, we decided it was time to have a dedicated place (website) focused on it. 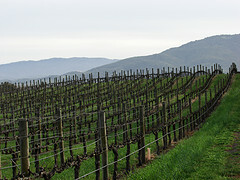 PetalumaWine.com was created by our team to increase our viticulture footprint in the digital world. 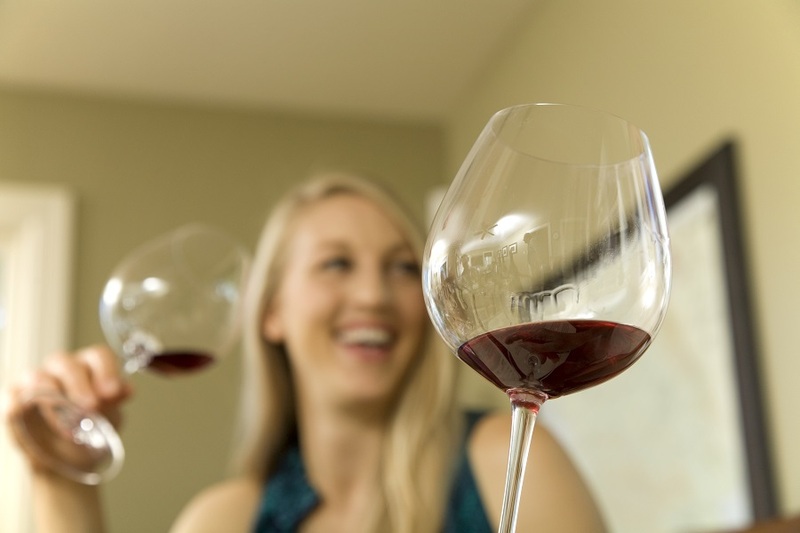 We want people to easily find and learn to love the wines produced by our local vintners and winemakers. 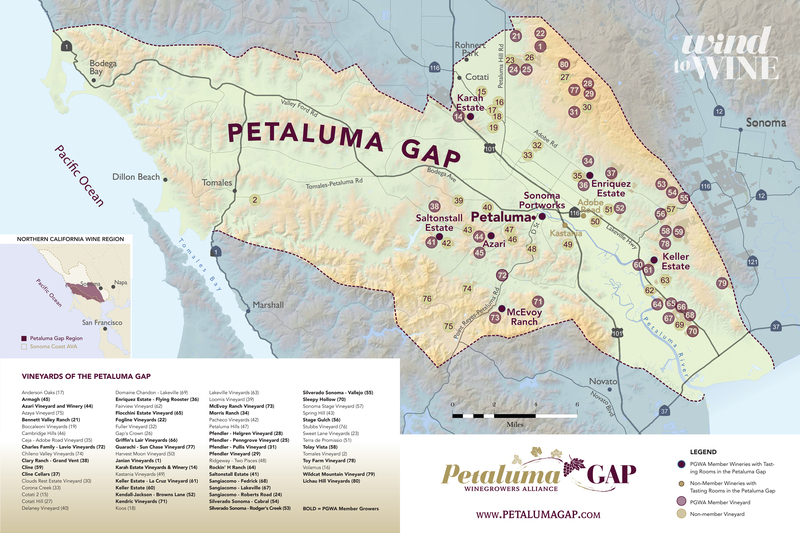 We want to generate some excitement over the Petaluma Gap region so wine lovers will want to stop in Petaluma as part of their wine country experience. In addition to the website we will be supporting social media sites including Facebook, Twitter, Flickr, Pinterest, and Flipboard Magazine. Thanks in advance for the follows, “Like”s, and sharing. 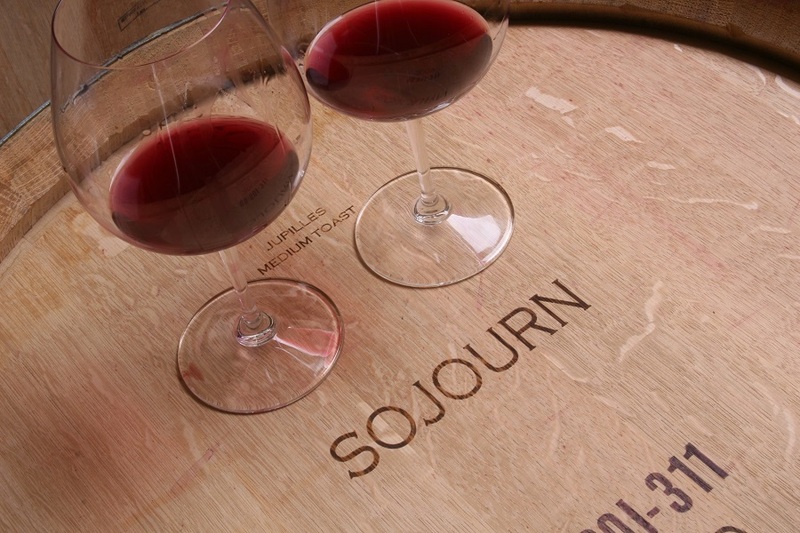 In the near future the website will have maps and listings of wineries, vineyards and tasting rooms. 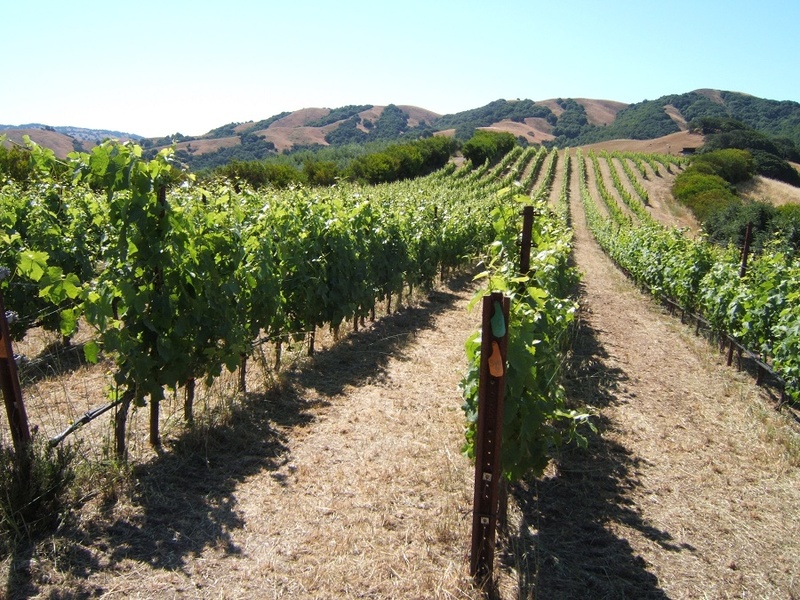 We will also feature Petaluma restaurants and chefs who regularly offer Petaluma or Petaluma Gap wines on their wine lists and can recommend pairings with their menus. 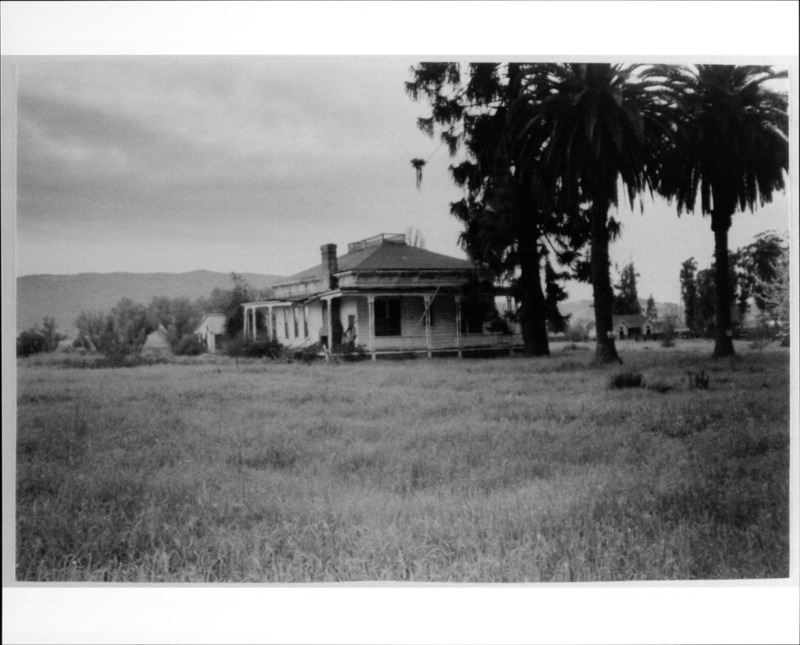 In the future we will also be adding links to local stores who carry Petaluma wines and any wine clubs. We hope that you like the logo and think that it well represents our industry incorporating a leghorn rooster with wine glass and egg basket full of bottled wine on a Petaluma Gap backdrop. Thank you for sharing this new website on your timeline.